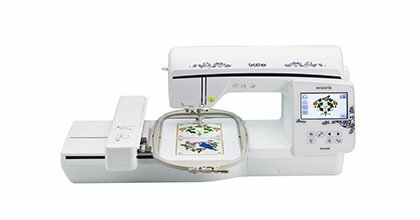 erfect for embroidery enthusiasts, we are excited to introduce the durable and affordable Innov-ís NQ1600E embroidery-only machine from the Q-Series lineup. Embellish and personalize your DIY projects – everything from home décor, vintage goods, and more. 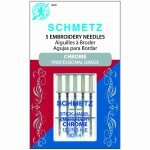 Includes state-of-the-art features such as the automatic thread trimming system, trimming system and on-screen editing for your convenience. LCD Size (Horizontal x Vertical) inches 4.2" x 2.4"